The homepage slider takes a long time to load for me, and then can only be navigated by the pagination dots at the bottom (one presumes it's a plugin, so could be set to be swipeable). The slider is a part of the site design, I have set it to change slides every 4 seconds, but it doesn't seem to want to do it on mobile devices. I will have a look at some point. With regards to your comment Ethan, bear with me. Priority at the moment is getting the pages online. 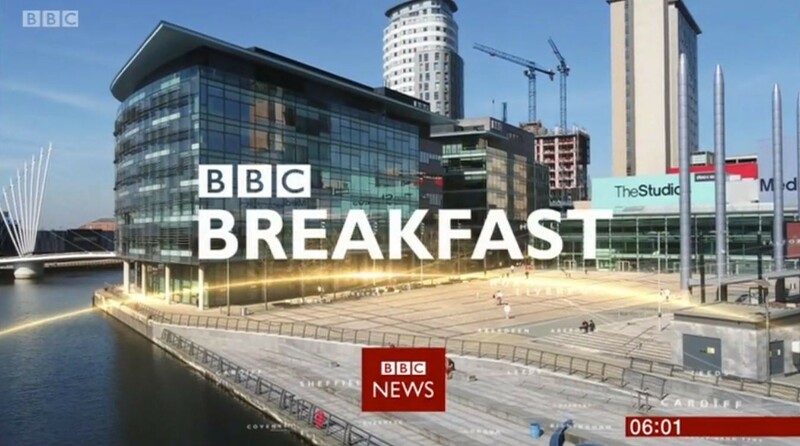 BBC Breakfast: 2018 / Presentation coverage now online, more to come throughout the day. UPDATE: The site will now be back online tomorrow. A combination of slow internet connection and a football match have delayed things. Just a heads up that Ident Central will be offline for most of the day due to maintenance and security upgrades. The site is now back online. Apologies for the delay in getting the site back online. Please note that some parts of the site (some channel indexes) need to be refreshed. I'm going to be working on this over the coming days. Coverage of the new look BBC Two throughout the day (hopefully, I've got a busy day of work ahead). I will hope to have coverage of the new look E4, Film4 and More4 in the coming days. Things have been a bit quiet recently. I've been battling personal issues as well as trying to overcome some technical hurdles, which I've now managed to resolve. The plan now is to start getting all the old content from TV Live onto IC. This will be happening at the weekends initially, as it's the only free time I have at the moment. Today, I've restored the E4, Film4, 4Music, S4C and 4Seven pages to the site. You can access them through this page. The new looks for each of these channels (bar S4C) will be uploaded as soon as I get time to capture it, the focus has been on BBC Two for the last few days. Am i missing something here, what is the point of identcentral? What is the point of you registering on this forum, just to ask a rather stupid question? Buggy? How? Tell me what's wrong with it, don't just say it's buggy. Give me something to work with. As for the missing content, I'm working on it. Be patient for crying out loud, Rome wasn't built in a day you know.